Sleek International is one of the leading manufacturer and designer of modular kitchen, imported kitchen decor, kitchen accessories in Mumbai and other parts of India. 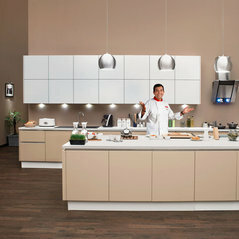 Sleek world is the concept of cooking food with emotions, feeling. 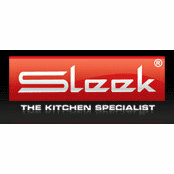 Sleek has an experience of over 15 years in the modular kitchen industry and hence understands the consumer's taste very well. Sleek also has an inhouse team of designing professionals. From customized modular kitchen solutions within a budget to easy installment of the kitchen, Sleek stands true to its specialist image.